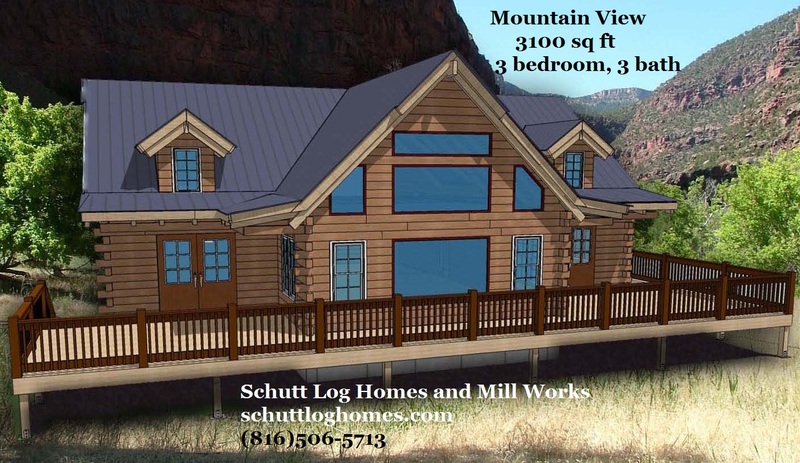 At Schutt Log Homes and Mill Works our solid Oak Kit Homes are an exceptional value with an affordable price. We offer a huge selection of floor plans and styles to fit every personality and budget. Or will will be happy to assist you in designing your dream home from floor to loft to vaulted ceilings. 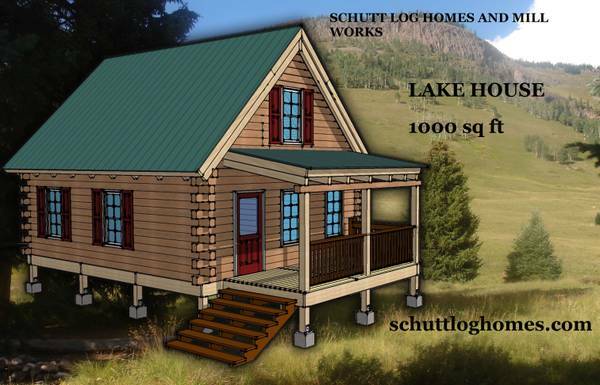 Our newest offering is the Lake House, this kit is 1000 sq ft. with two stories, two bedrooms, one bath and a cozy kitchen. the living areas are open and airy. 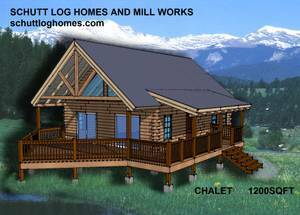 This log home kit starts at just $22950.00. All of our log cabin kits are made of solid Oak and designed to be energy efficient and beautiful. Every kit comes with: Exterior Oak Log Walls, Interior Oak Log Walls, Oak Roof Rafters, Oak Ridge Beams, Oak Porch Rafters, Oak Porch Post, Oak Railing, Oak Window Trim, Oak Door Trim, Oak Wall Trim, Oak Shoe Molding, Covered Porches, Shiplap Ceilings, and much more. We now offer traditional hardwood barn and timber frame greenhouse kits. 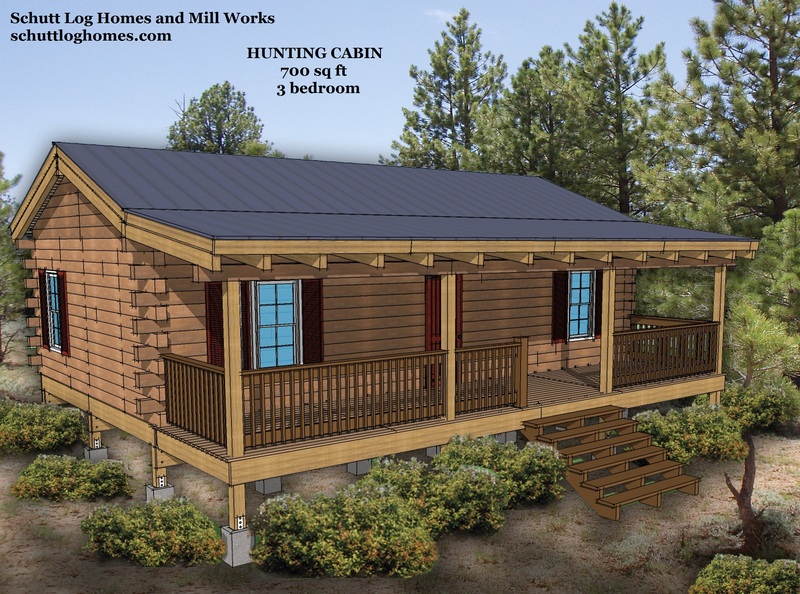 All of our unique log home and barn kits are designed to be economical, energy efficient and beautiful. All of our home kits can be easily shipped nationwide.